These downy apple or pear shaped fruit, officially called Cydonia oblonga, originate from the Caucasus. The ancient Greek already knew and loved quinces. The quince was dedicated to Aphrodite, and probably the (in)famouse Apple of Paris was in fact a quince. Quinces are very odiferous. 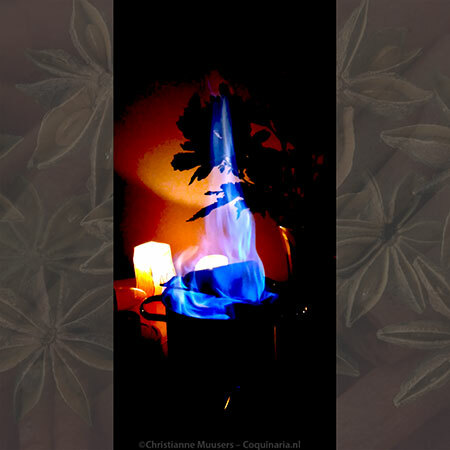 Because of their pleasant smell they were used in perfumes and as ‘air-fresheners’. 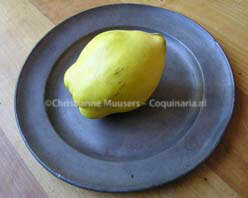 Quinces are practically inedible when still raw. They are very hard and sour. Mostly they are cooked, but you can also roast them in the oven, like apples. Because of the high amount of pectine quinces make excellent jellies. When cooked the fruit has turned a delicate pink. Harvest time is October/November, but quinces keep for a long time. 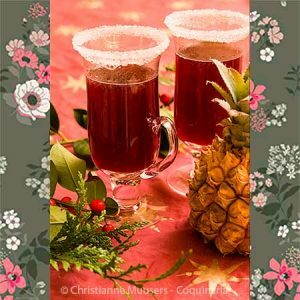 Recipes: Medieval christmas goose, Quince cake, Quince jelly, Murri, Stuffed quinces.